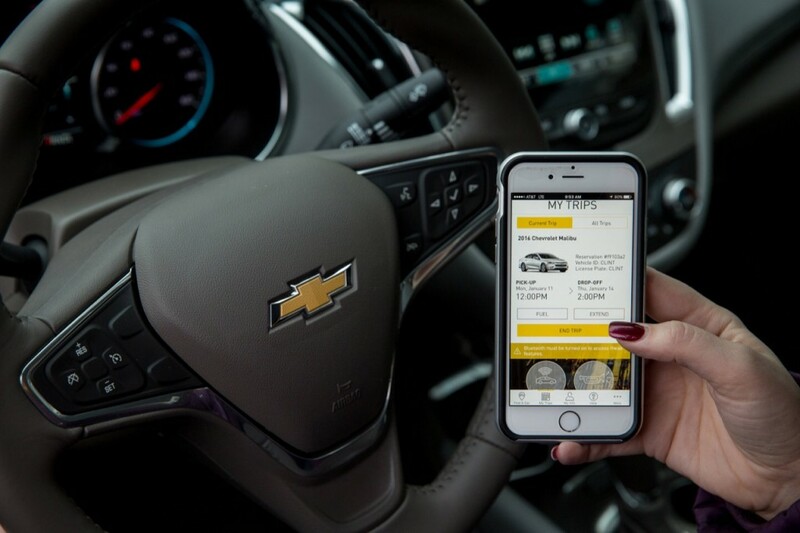 In addition to providing car sharing services to consumers, General Motors uses the Maven brand to provide new mobility solutions, such as leasing vehicles to drivers of Lyft and Uber. The entire Maven experience, from locating and reserving a vehicle to unlocking its doors and finding a summary of charges, is handled via the Maven smartphone app. Prior to using the service, customers are required to register by providing contact information, a credit card, as well as their driver’s license. The information is submitted to Maven, which then approves or denies access to the service. 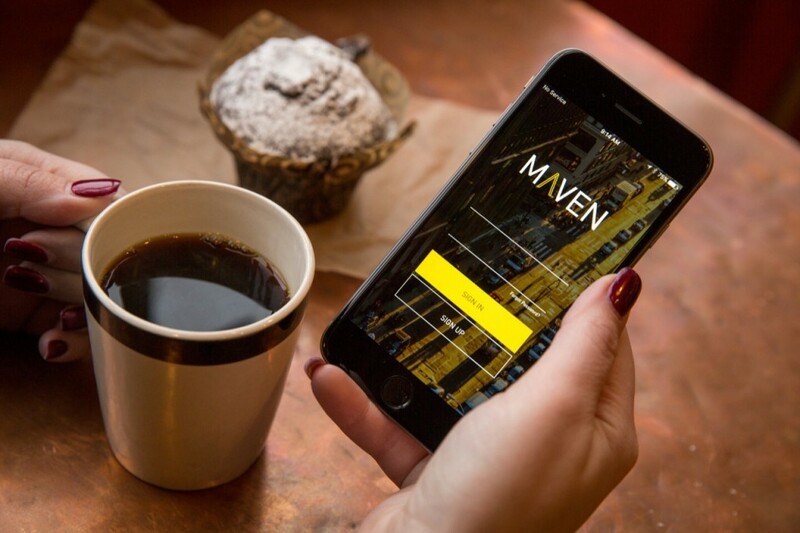 Customers search for and reserve vehicles using the Maven app, either by location or car type. After reservation, customers simply walk to the vehicle and unlock it using the app. Customers can start the vehicle as well as enable heating, cooling, and more from the app. Each vehicle provides an ownership-like experience with the convenience of car sharing, with customers capable of bringing their digital lives into the vehicle through Apple CarPlay, Android Auto, OnStar, SiriusXM radio and a 4G LTE-based Wi-Fi network. Maven launched its car-sharing program in Ann Arbor, Michigan. GM vehicles will be available at 21 parking spots across the city. Since then, the service launched across several other major U.S. metropolitan areas, including New York City, Chicago, Washington D.C., Los Angeles, and Denver. Maven pricing is “simple and transparent”, according to the service. The prices also include insurance and fuel. Depending on market, various General Motors vehicles are available in the Maven fleet, including models from Chevrolet, Buick, GMC, and Cadillac. During launch, the Maven team used innovative ways of connecting personally with its very first customers. For instance, users in Ann Arbor had direct access to Maven leadership and core team members via the messaging application WhatsApp to share their experiences, ideas and thoughts with the team as they help shape the Maven service. July 19, 2016: Maven launches in Washington, D.C. Follow GM Authority’s coverage of Maven at the following link: GM Maven news. At launch, the global Maven team included over 40 dedicated employees from the connected car technology industry as well as ride- and car-sharing professionals from Google, Zipcar and Sidecar. Maven is a key element of General Motors’ strategy to adapt to the changing car ownership model in the automotive industry. General Motors can potentially use Maven as a marketing tool by getting car sharing users to drive GM vehicles they otherwise would not have test driven at dealerships or considered for purchase. Though General Motors has yet to disclose any financial figures for Maven, it is important to note that the service provides a unique opportunity for the automaker to increase residual values of its vehicles as well as the value of its vehicles on the used car market. The opportunity is such: used vehicles are typically sold on the used car market as used or certified pre-owned. By diverting some of these used vehicles (such as lease returns through GM’s captive finance arm, GM Financial) into the Maven fleet, GM can reduce the quantity of pre-owned vehicles going into the used car market, thereby increasing the prices of used GM vehicles — a benefit for current owners — and increasing residual values — a benefit for leases. 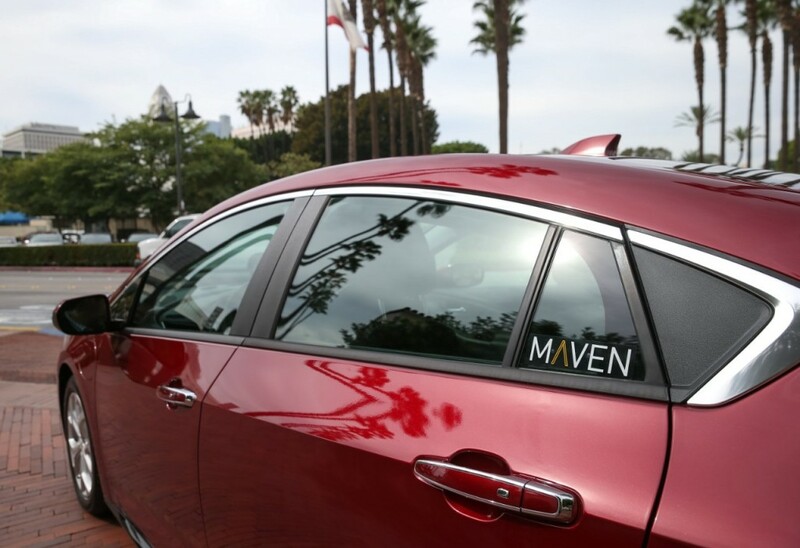 Outside of its primary car-sharing service, Maven also performs secondary functions such as handling the operations behind leasing vehicles to Lyft and Uber drivers.